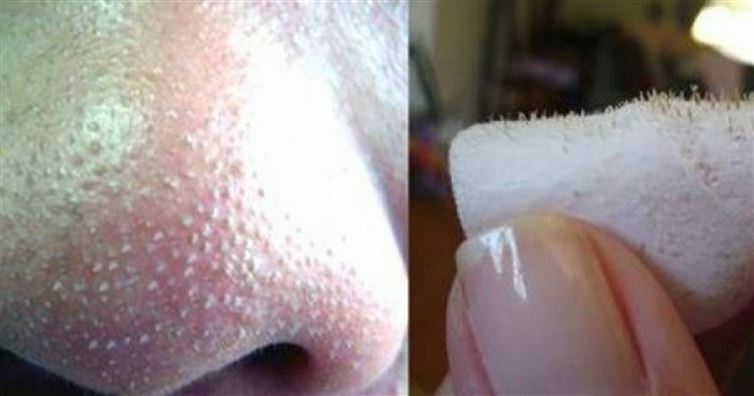 Sometimes it really does seem as though gross blackheads on your nose and face are here to ruin your life. Not only do they make you self-conscious, thinking everyone is staring at you, they really can affect your overall confidence. Say goodbye to blackheads once and for all with this one simple trick! Once you’ve gathered the ingredients, just mix them together in a bowl. Apply the concoction to your face, massaging it into your skin in a circular motion for 2-4 minutes. Simply rinse it all off and wash your face with you regular cleanser, and you’re good to go! Pro tip: Just make sure you don’t use this trick more than once a week. It works best in moderation.